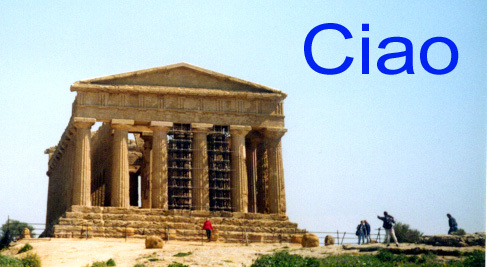 My latest book on CD is titled Agrigento, Palermo and Catania Provinces (Italy) - A Reference for Researchers and is now available. With a file for each town (plus many other files), it relates the history of Sicily as reflected in the photos, records and festivals of its towns. It contains over 600 text and photo files and can be ordered at CD order.